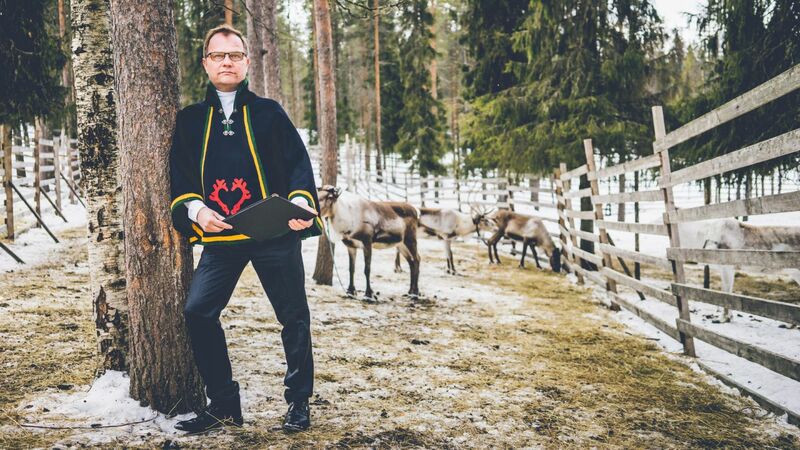 He might look like just a decent mayor, but Erkki Parkkinen, the head of little city of Salla in eastern Lapland, has a side business that has changed the lives of many for the better. On his free time, he marries couples on the top of fells and under the Northern Lights. –Unusual places, at unusual times, that’s the guideline for Salla’s mayor Erkki Parkkinen, to perform his duty as the romantic hero of Finnish Lapland, in which the requirement of extraordinary locations and times is also written into his legal contract as a civil marriage authority. But Parkkinen doesn’t consider the requirement an obligation, it’s more like his personal conation. He’s willing to go anywhere to see how couples – regardless of sexual orientation – agree on loving each other in good and in bad times. – The experience means something also to me. One of the reasons why I wanted to have the right to officiate at weddings is because it gives me the opportunity to be part of this positive, unique experience in people’s lives. Five years ago, when Lapland’s Municipal officials decided to create positions for civil marriage authorities that could marry couples outside office spaces, I acquired the official permission immediately. 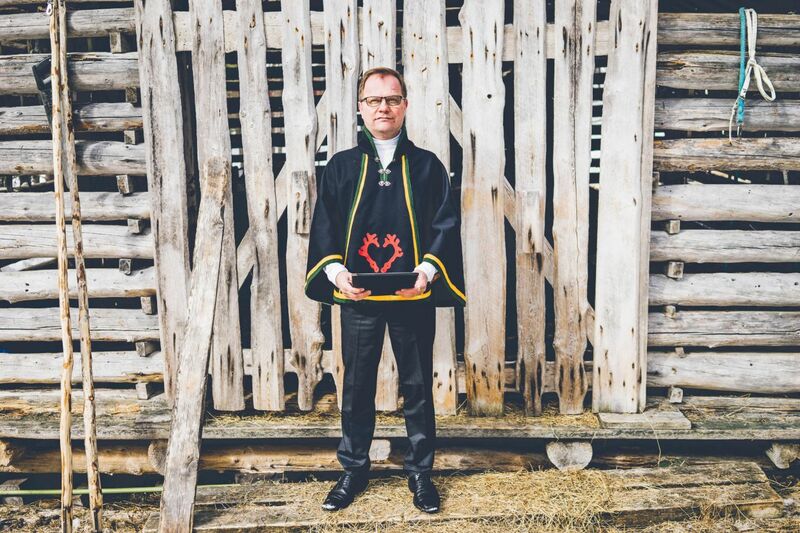 Parkkinen, who has roots in indigenous Sámi culture, turned to a local craftswoman, to ask her to make him a traditional Sámi-styled cloak, luuhka, with an embroidered red heart-shaped picture on it to symbolize the meaning of the Arctic wedding ceremony. When the ceremony is about to start, Parkkinen puts on his cloak and depending on the couple’s birthplace, he selects the right marriage formula. In addition to Finnish and Swedish, Parkkinen can perform the marriage in English and in German. 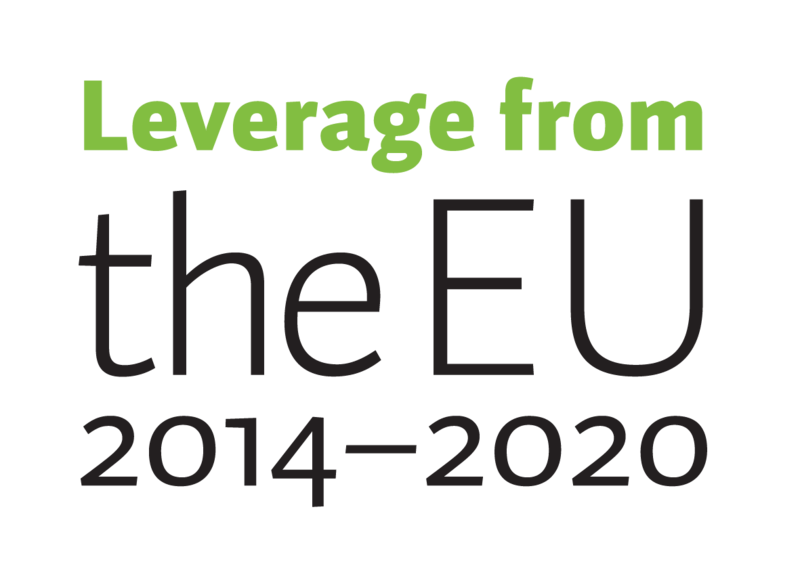 The official formula has already been translated to 7–8 languages. – I studied German in high school and use it rarely, but everything has gone well and my speech has been understood correctly. I always make sure people understand what I say, Parkkinen adds. Dozens of Finnish, British, Dutch, and American people and one Brazilian couple have already married by Parkkinen. – Once, the audience didn’t even know that the couple was getting married, they weren’t wearing anything special and suddenly, they found themselves standing in a middle of a wedding ceremony in Finnish Lapland. The couple hadn’t warned anybody beforehand, Parkkinen tells. To sum it up, it seems that imagination is the only limit in Arctic weddings. When it comes to locations or what is normal elsewhere, that doesn’t apply in Finnish Lapland. 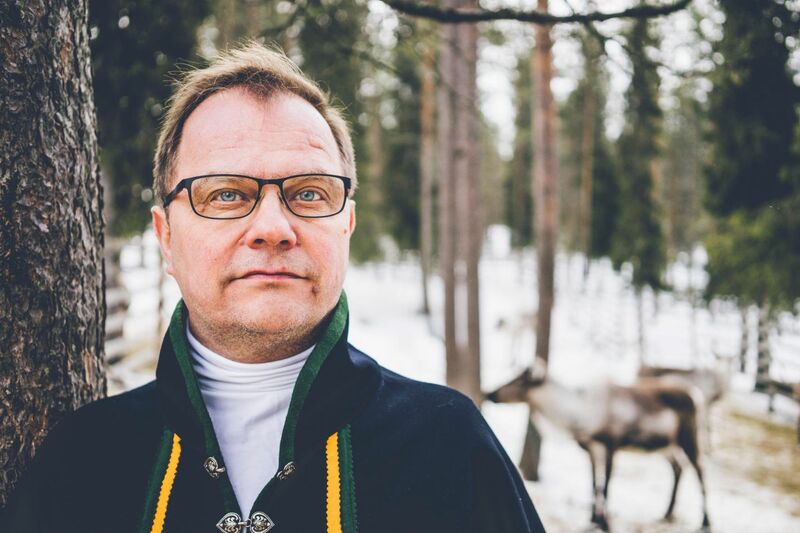 During the past five years, Parkkinen has become the real hero of Arctic weddings. If needed, he’s ready to climb atop the fells to see people committing to Arctic love in extreme circumstances. For instance, Parkkinen has performed his task as an Arctic love promoter on the top of fell Pyhätunturi in Pelkosenniemi, in Korouoma canyon by the rapids, in an ice and snow chapels around Lapland, and even in a lean-to in the middle of a snowy winter forest near Luosto. – Lapland is full of unbelievable spots to get married. A few places I’d like to see a couple getting married is the Kullaoja waterfall in Naruska and Oulanka canyon here in my hometown Salla. They’re both less known wedding spots but nevertheless extremely beautiful. One must walk a bit to get there, but making an effort is part of the deal in Arctic weddings. According to Parkkinen, the average Arctic wedding location consists of a bright winter sky with twinkling stars surrounded by snowy, frosty trees, and landscapes wrapped into puffy snow. There, somewhere in the wilderness, a groom stands waiting for his loved one to emerge; her snowmobile is probably parked somewhere out of sight. Sometimes there is a whole group of people waiting and sometimes just the two obligatory witnesses. Some couples also have children, who always make the ceremony more emotional. If the couple gets lucky, the Northern Lights of all shades of green and purple, will start to dance in the sky. Finally, the bride arrives – often with reindeers pulling her in a sledge – in her beautiful wedding dress alongside her groom’s festive outfit, while all that tension filled with excitement create a mesmerizing contrast against all of nature’s elements. – That really is something special, Parkkinen sighs.